Shark Diver : Shark Diving : Swimming With Sharks: No more drumlines, let the shark killing begin? No more drumlines, let the shark killing begin? The State Government has reached an agreement with the Commonwealth Government that will ensure in the event of a shark attack or threat; immediate action can be taken by the Western Australian Government to implement the imminent threat policy. Premier Colin Barnett said this would enable the State Government to respond quickly in the event of a shark posing a threat, or after an attack. “It is important that that we can take action to protect human life when necessary due to an imminent threat, without delay,” he said. “Protocols are being developed to this effect, consistent with Federal environmental law so no ongoing further approvals would be required from the Commonwealth,” Mr Barnett said. “This approach strikes the necessary balance between protecting public safety and protecting our environment,” he said. The Premier confirmed the State Government had withdrawn its application for Commonwealth approval of the drum line shark hazard mitigation program. In light of the recommendations from the Western Australian Environmental Protection Authority, he said that the application to the Commonwealth had been withdrawn. “We have withdrawn the application after reaching agreement with the Commonwealth which enables us to take immediate action when there is an imminent threat,” Mr Barnett said. 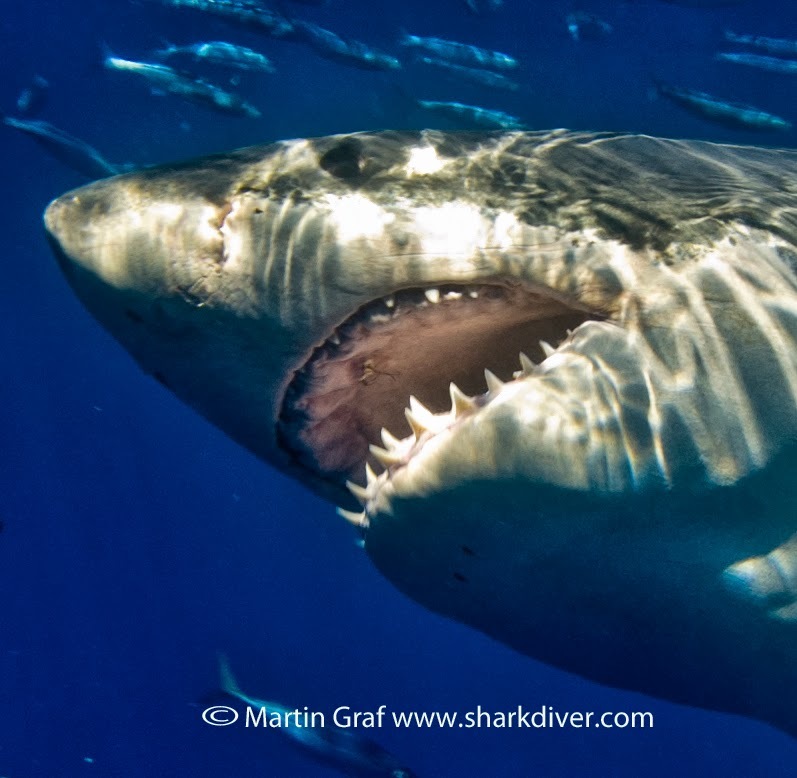 After diving with great white sharks for 14 years, I've come to the conclusion, that these sharks are "predictably unpredictable" and I wouldn't know, how to reduce the already miniscule risk of a shark attack, other than avoiding certain spots or spots at certain times. In my opinion, if they are concerned about swimmers safety, they should spend the money they use for shark mitigation on additional life guards or better equipment for them. That might actually save some swimmers from drowning, a far greater risk than getting bit by a shark. We shall see, how this turns out. 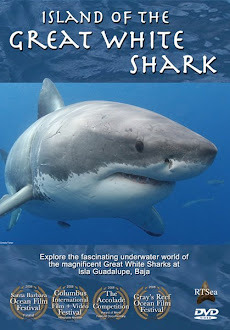 We cage dive with great white sharks, swim with sharks at Isla Guadalupe Island. 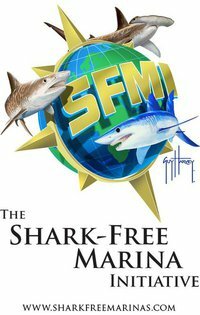 Do you want to work with sharks?